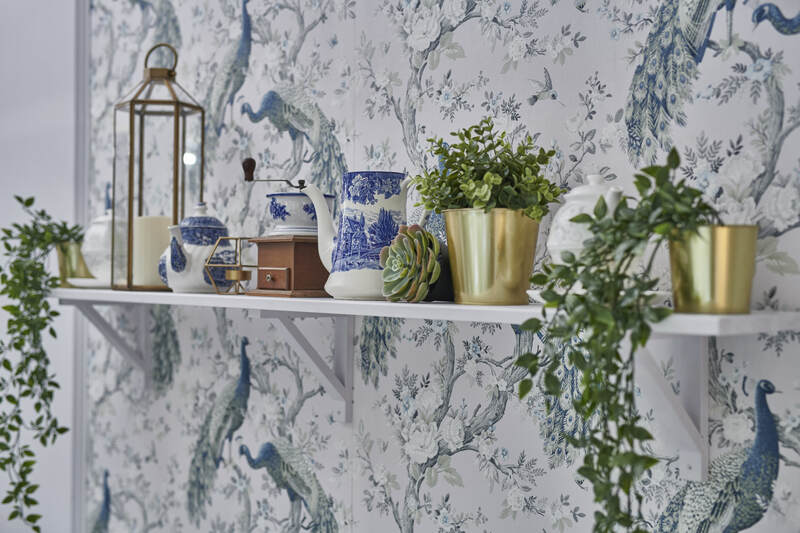 Is This The Smartest New Spot For Afternoon Tea? 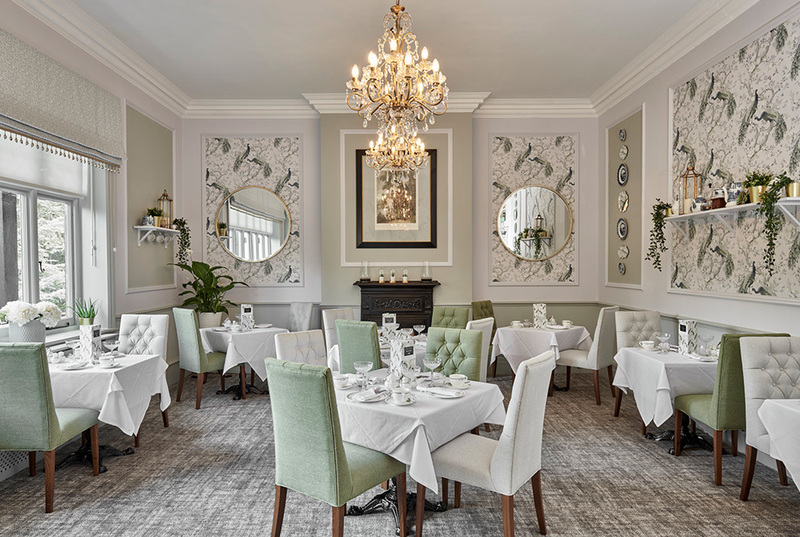 Laura Ashley The Tea Room has just opened its doors at The Chase Hotel in Coventry — and it is the most delicious new secret spot for an afternoon tea treat. Whether you’re looking for a Christmas gift idea, or fancy a weekend treat yourself, this is the perfect indulgence for all. 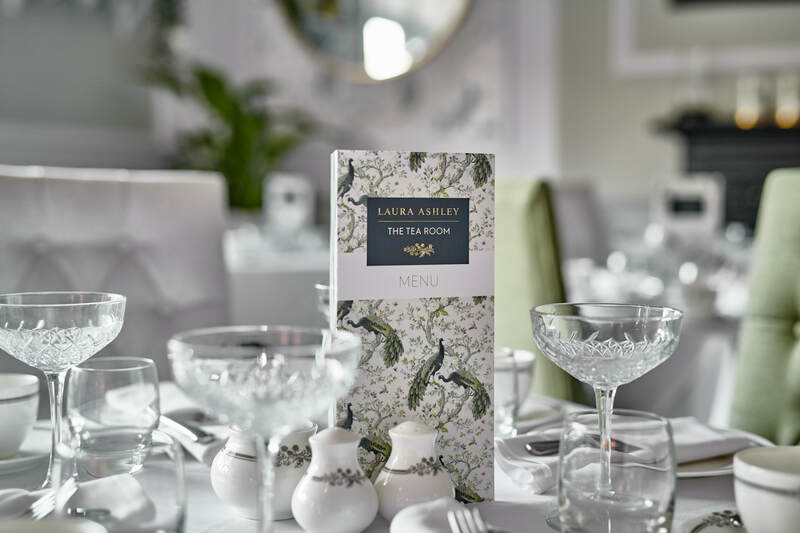 While you decide, you can take a moment to enjoy the ambient surroundings of Laura Ashley The Tea Room. Each Tea Room is a delight for the senses, with aromas of home baking and fresh coffee greeting you as you arrive. 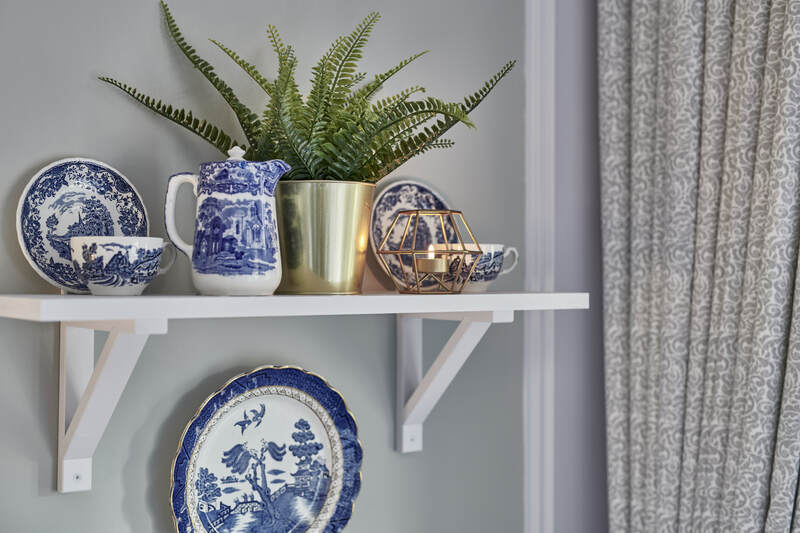 Sparkling ceiling pendants light up the room and quintessentially English Laura Ashley patterns adorn every surface from the walls (including the best-selling Belvedere Midnight Wallpaper) to the stylish cups and saucers. Unfold your menu (which you can view here and pretend you’re already seated comfortably in The Tea Room). 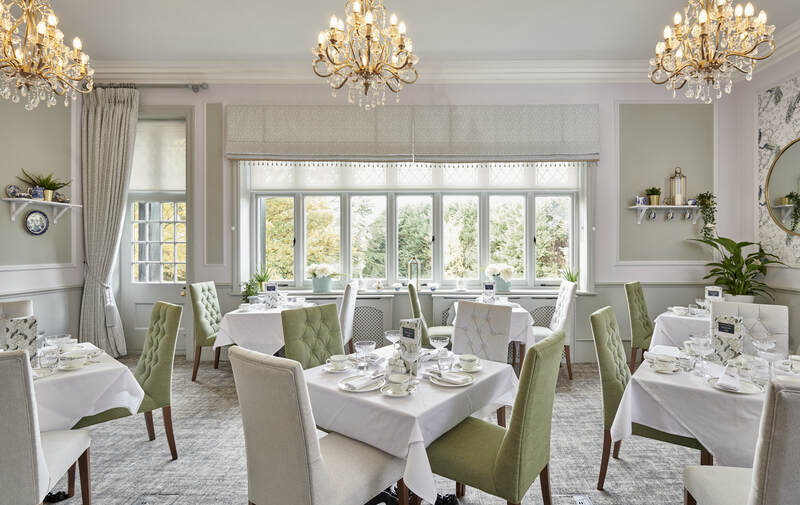 Whether you’re catching up with a friend, enjoying celebrations at a baby shower, or you’ve just popped in for a cream tea, Laura Ashley The Tea Room is the perfect place to indulge in a delicious treat. 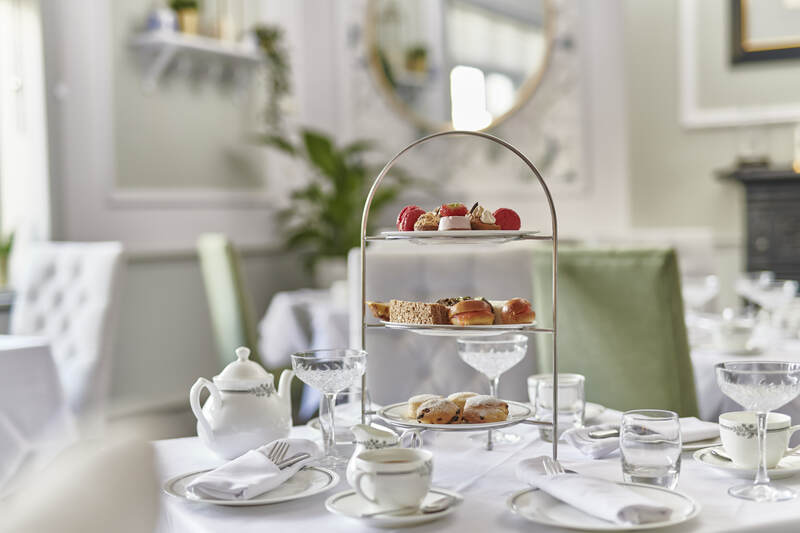 With Christmas just around the corner, this is the smartest new spot to enjoy an afternoon tea treat and gift it to someone special. There’s even an extra-special festive menu for you to celebrate Christmas in style (the melt-in-your-mouth turkey breast and cranberry sandwiches are proudly traditional and extraordinarily scrumptious). Book in now to avoid disappointment. Prices start from £20 per person. For more information on the menu or how to book, visit the website here. What are you going to order from the menu? Let us know in the comments below.